We've seen the Windows Phone Emulator at work in this series. 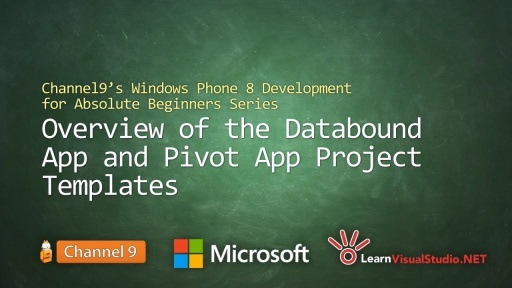 It is a crucial component to developing apps for the Windows Phone platform, so I wanted to spend a little time becoming more familiar with it and point you in the right direction for more information. 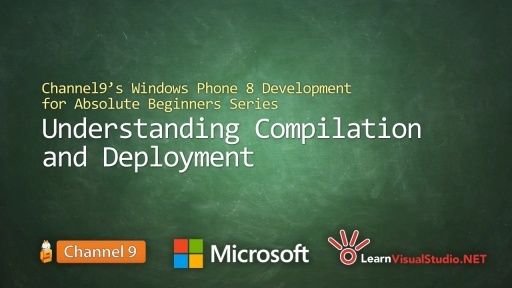 We'll learn about what the Windows Phone Emulator really is, and how it supplies different versions for different deployment scenarios. We'll learn about the function of the Emulator, including keyboard shortcuts that emulate device buttons. 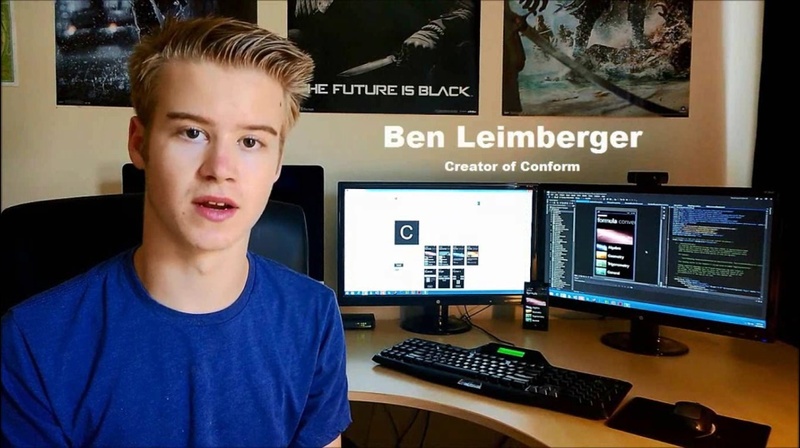 We'll learn about the controls to resize, rotate and simulate the act of handling the virtual device as if it were a physical one, with accelerometer support, GPS support, and more. 1. 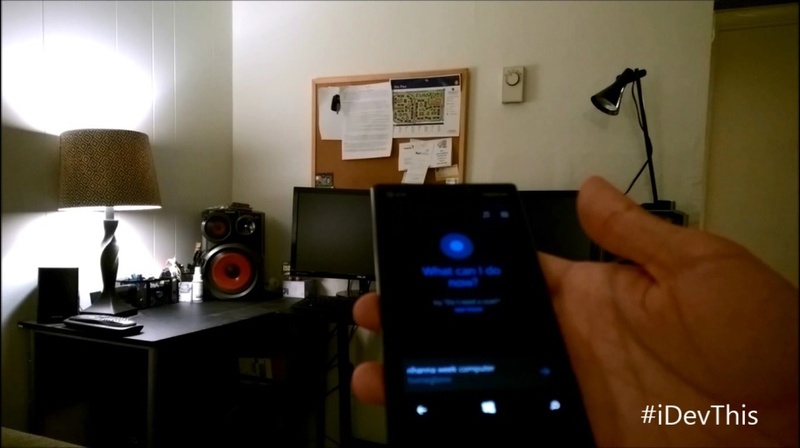 What is the Windows Phone Emulator? Bringing Hyper-V to "Windows 8"
Now, while the Emulator is great for development and quick debugging sessions, before you publish your app to the Windows Phone Store, Microsoft recommends that you actually test your app on a real Windows Phone. What does WVGA and 512MB really mean? The 512MB indicates that we're running in a memory constrained environment ... The default emulator image in Visual Studio is Emulator WVGA 512MB, which emulates a memory-constrained Windows Phone 8 phone. So, for example, the Lumia 610 is an inexpensive entry level Windows Phone 8 device which sports only 256MB of RAM. By contrast, the Lumia 920 has 1 GB of RAM. On lower-RAM devices, having multiple apps running at the same time or creating a memory intensive app might cause performance problems. So, to be sure that your app will run well on lower-RAM devices you can test your app using a realistic Emulator image. What does "WVGA" as well as those other acronyms stand for? The Emulator allows you to test your app on a unique emulator image for each of the screen resolutions supported by Windows Phone. This default selection encourages you to target the largest possible market for your Windows Phone 8 app. How does this translate into the actual phones on the market? I realize by the time you watch this there may be newer phone models. The point is that you should be aware of the fact that you'll need to support different screen resolutions and memory constraints. Like I talked about in the lesson on Layout using XAML, you will want to eliminate specific pixel sizes for layout (except for margins). 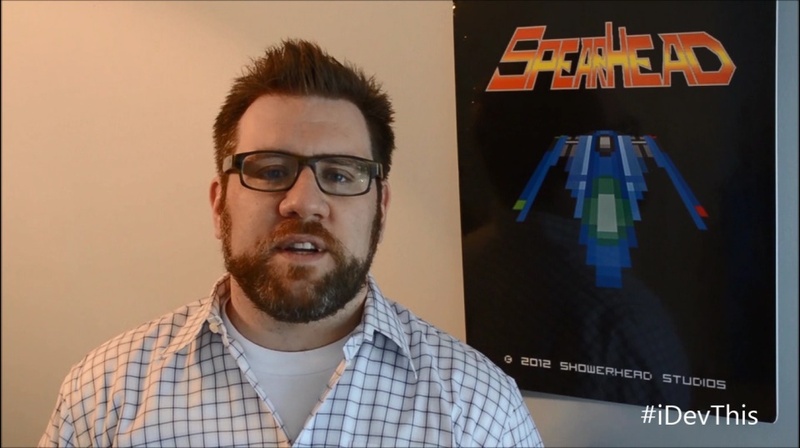 Choosing from the different Emulator sizes, you can make sure you're on the right track. Note that you'll be missing the buttons on the side of the phone. For example, my Lumia 920 has three buttons on the side—a volume up and down, a power button, and a camera button. These can be access in the Emulator with keyboard function keys. You'll see the phone's keyboard appear. I can use my mouse to simulate tapping the keys. Most of the time during development, that's a pain. I would rather use my computer's keyboard. PAGE DOWN button - When a textbox is the target input, PAGE DOWN disables the virtualized "hardware" keyboard down, and you can use your physical keyboard for input. PAGE UP button - When a textbox is the target input, PAGE UP enables the virtualized "hardware" keyboard. PAUSE/BREAK button - Toggles the keyboard, so you could just use that all the time. As you can see, I typed in the search phrase "selfridge chicago", looking for articles or a Wikipedia article on one of Chicago's most famous sons, Harry Selfridge who founded the retail store Selfridges of London, and is the subject of a popular TV show on the BBC. You can change the center point of the phone to change its position in 3D space by clicking and dragging the orange dot in the circle. You can change the Orientation to one of the presets. You can play recorded data, like a "shake" motion. Perform a search for a particular location, like "Chicago, IL". Right-click the map to create a pin. I'll verify the exact location in the list of pins marked by their latitude and longitude. Now, I can go to the Windows Phone Emulator's Map app to see the map zoom to that location. We'll rely on this technique later in this series when we create our AroundMe app. 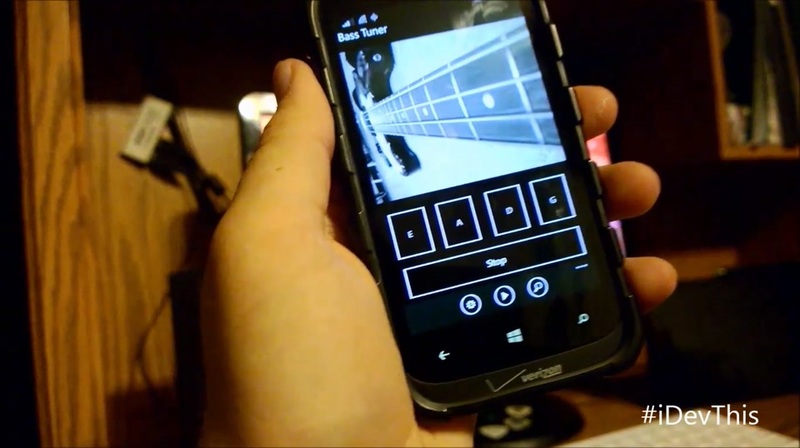 There's also a Simulation Dashboard that allows you to validate your Windows Phone apps in various real life conditions. You have so many ways to test and monitor your app during development time so you gain some confidence in how it will perform when you distribute it on the Store. The last tip I would give about the emulator is that it's ok to just leave it up and running during development. There's no need to shut it down. When you launch and re-launch your app in debug mode from Visual Studio, part of that process is deploying the latest version of the app to the phone. It's time consuming to relaunch the Emulator each time, and Visual Studio will connect to an existing Emulator instance when it needs to. 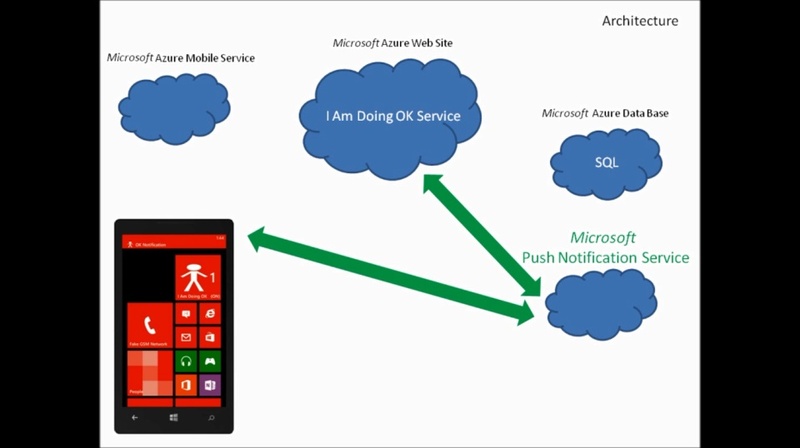 So to recap, the Emulator is a great tool that allows you to quickly deploy your app during development to a virtualized Windows Phone. We looked at how to test different device screen sizes and memory constraints, how to manipulate the emulator to test for rotation and motion, how to make the phone think it is located geographically in a specific place, and much more. We'll use these skills extensively throughout this series. What if I dont have windows 8 as Operating System? Can I use any desktop emulator to test my app.? @Shaikh Ejaz: Possibly, but I can't recommend it. You could try creating a Virtual Machine and running Windows 8 inside of that provided it meets all the other criteria. However, again, can't recommend it. Try at your own risk. In 'the Lumia 610 is an inexpensive entry level Windows Phone 8 device which sports only 256MB of RAM', sports might be supports. @Shenzhongwei: in the US, that is "sports" slang for "has". @Shenzhongwei: and actually this is a mistake here. Lumia 610 is an entry level WP 7.5 phone, WP 8 phones sport a minimum of 512 MB of RAM. An example of this is a Lumia 520 or 620. Hi there! I am unable to access the internet on my emulator please can you point out how I can do that? @Rida221: Try this, delete the virtual network switches and relaunch the emulator. (Control Panel\Network and Internet\Network Connections), you'll see stuff with "vEthernet"
Thanks Bob, for the thorough runthrough. The tip about using your hardware keyboard is great. Question about leaving emulator running while coding. Is there a setting somewhere I need to adjust, to tell Visual Studio not to block the code editing ? I literally can't type anything in the code while my emulator is running. I have a Win 8 Pro, SLAT supported, etc..PC (of course, or the emulator wouldn't run). And working on a WP8 app. Using Visual Studio 2012 Express. @stevewp8dev: betting your app is still running. Hit the stop button in the toolbar. Vs is running your app with the debugger attached so you can do break points. Oh gosh. yeah that simple thing was it. Thanks Clint! 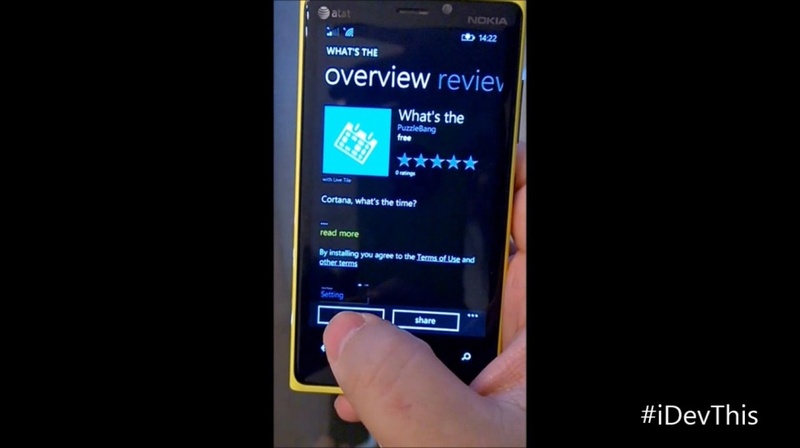 it is possible to emulate my WP7 app on WP8 device like lumia 820 ? @Ahd: I'm not sure. Never tried that. It would be easy enough to try (and quickly fail ... if it doesn't work). Good luck! I too have the 920, My windows 8 desktop is not the pro version so I use my phone as the debug device, Is there a risk of bricking my 920 doing so? Also if I do upgrade to the pro version, and my LapTop being a touch screen will this allow me to use the emulator in the same manner as the windows phone tap, hold, swipe, long hold and other gestures that are part of the windows phone 8 operating system? Does the emulator update to the latest version of current Windows Phone 8 O.S, for example I updated my phone not long ago to Lumia Amber which made for some pretty drastic changes in available behaviors such as going from only having something like a 10 minute screen timeout to always on. This is most likely the reason why it is suggested that an app be tested on a real device and not just an emulator but I wondered just how updated the EM was compared to the current version of windows phone 8 operating software? But I have to admit my biggest concern is bricking my phone My wife would KILL me if I destroyed it.! You don't need Pro if you are deploying directly to a phone. Pro edition gives Hyper-V which allows virtualization tech that the emulator runs in. you dev unlock your phone and just allows you to sideload applications, it won't mess it up. I've been doing this on a ton of different window phones for years. Just wanted to know -- my computer's hardware doesn't support the emulator, so I only use my HTC 8X to test on. Can I skip this video and not miss anything important? @Aman: Just scan the text / picture above to make sure there's nothing you want to see, but yes, I think you could safely skip this. can i watch next tutorials cuzz i have no physical windows phone device !!! @ahsan123: Yes, it is possible to follow this course with just the phone. It certainly will not be as convenient, but it is an option. I'm getting problem in downloading High Quality MP4 video. I downloaded all other videos except this one. Kindly help me to solve this problem. Thanks in advance. 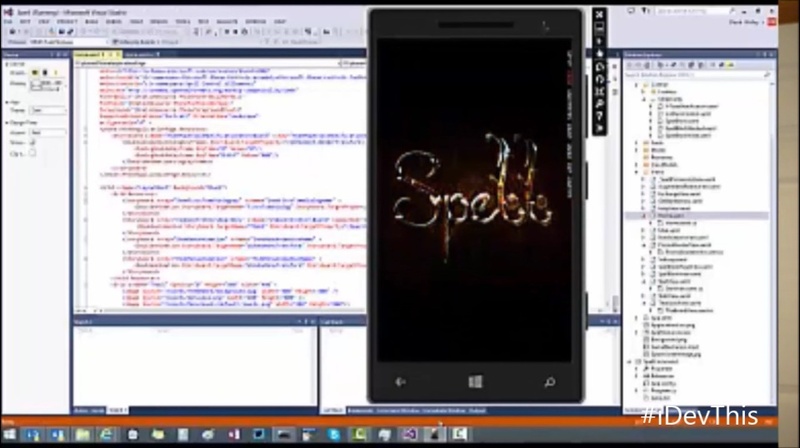 What are the limitations of the emulator in terms of the API set for WP8? For example I have been trying to write an app that uses the Microsoft.Phone.Net.NetworkInformation namespace classes (DeviceNetworkInformation, NetworkInterface, NetworkInterfaceInfo, etc) to try to log info on what network I am using and the capabilities of the network (bandwidth, speed, latency, connection type, etc) but I'm finding these don't appear to work in the emulator.... Is there documentation that covers this (if yes, then a link would be great)... thanks! please help me. My virtual machine is not connected to wifi. using Visual Studio 2013. I am concern about my pc memory size needed. I just bought a new ultrabook especially for developing and it has "only" 4GB memory. The emulator does not open because it says that the memory is not enough. How many minimal memory this emulator will be able to run? Now I run all by the device. BTW Congratulation your tutorial is well done and very interesting. I like the text following the video (below). Would you recommend the emulator or an actual WP8 device for testing the apps? @DaleL487: Yes Dale487, you are right. This emulator very good for testing the apps.